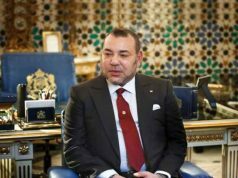 Rabat - King Mohammed VI launched, Thursday in Sale, the nationwide foodstuffs distribution operation "Ramadan 1439," initiated by Mohammed V Foundation for Solidarity on the holy month of Ramadan. 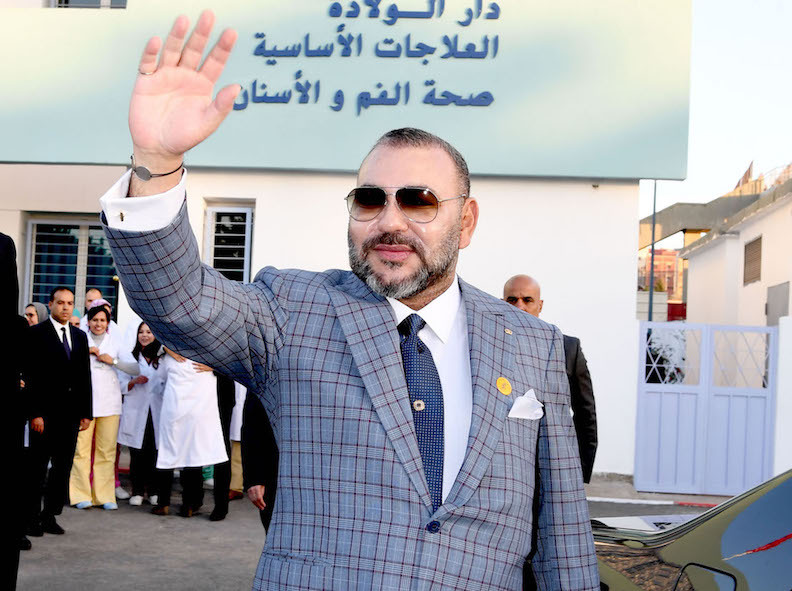 Rabat – King Mohammed VI launched, Thursday in Sale, the nationwide foodstuffs distribution operation “Ramadan 1439,” initiated by Mohammed V Foundation for Solidarity on the holy month of Ramadan. 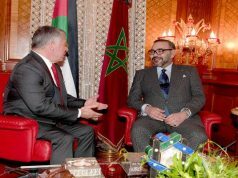 This act of generosity mirrors the royal solicitude for the poor and promotes the values of humanity, solidarity, and sharing which characterize the Moroccan society, MAP agency said. 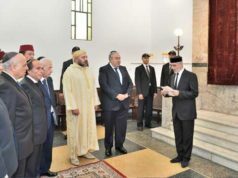 Organized with the help of the interior ministry and the ministry of endowment and Islamic affairs, this national operation has become a yearly appointment meant to assist underprivileged social segments, mainly widows, the elderly and the disabled. It is in line with the humanitarian programs led by the Foundation, the Ramadan 1439 operation is worth MAD 80 million versus MAD 55 million that was allocated last year. This rise is due to the increase of the number of beneficiaries which reached this year 2.5 million people in 500,000 households, including 429,100 in the rural area, as well as the addition of new foodstuffs. 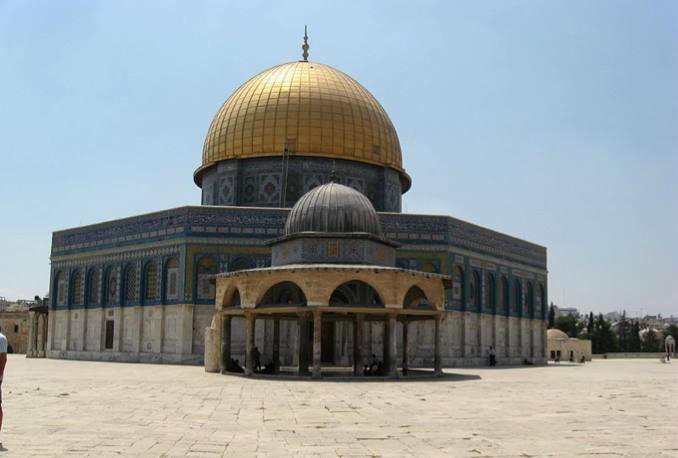 Thousands of people as social workers and volunteers were mobilized to conduct this operation. 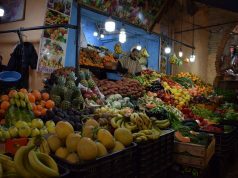 Two committees, one local and another provincial, supervise the supply of distribution centers, the identification of beneficiaries and the handing of foodstuffs. 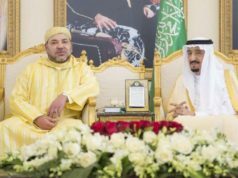 The Ramadan 1439 operation is part of the different humanitarian actions and initiatives undertaken by King Mohammed VI to promote the culture of solidarity and ensure sustainable human development pursuant to the values and principles of Islam.